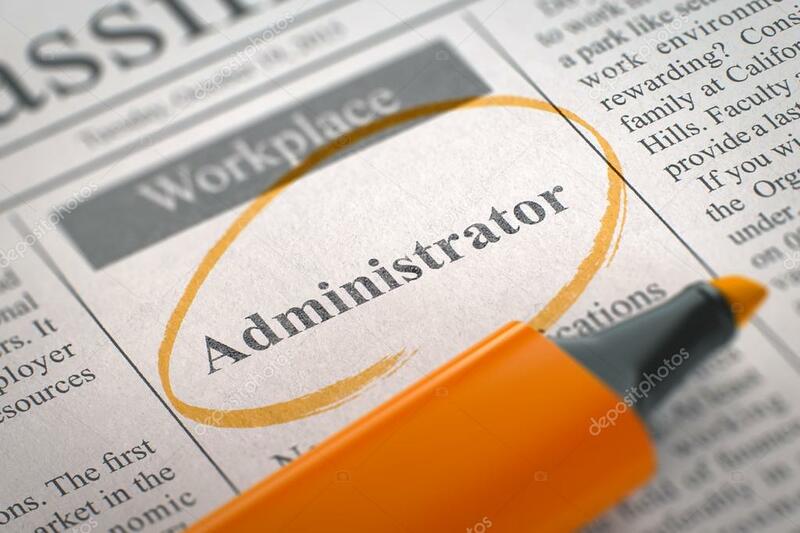 We are seeking a Part-Time Administrator from 9 a.m. – 1 p.m., Mon. to Fri. This position performs a wide variety of duties, including complex and confidential administrative tasks, data base management, creating and publishing of print and digital bulletins, scheduling and coordinating activities, and project leadership. Duties performed require considerable confidentiality, organization, initiative, tact, proactive thinking, resourcefulness, ability to improvise, and mature and independent judgment. Much of the work is self-appointed, and requires a high degree of professional independence, initiative and self-discipline. The salary is $9-$12 per hour. We are a church with a passionate community of believers, who by the power of the Spirit, are growing in faith as we serve Christ in the world. New Hanover Presbytery Church is an Equal Opportunity Employer. A letter of application, including a resume and the names and contact information of three references, must be emailed to Graham Sellors at graham@newhanoverpres.org by 12/10/18.